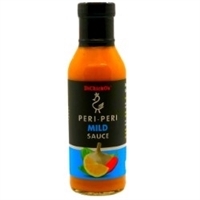 Peri-Peri is the flame of Africa which will bring a little tear to your eye. 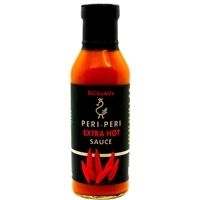 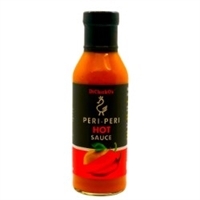 A spicy extra hot peri-peri table sauce to destroy your chicken! 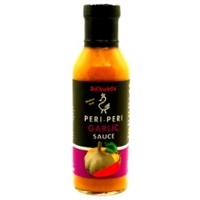 A spicy garlic peri-peri table sauce to flavor up your chicken!